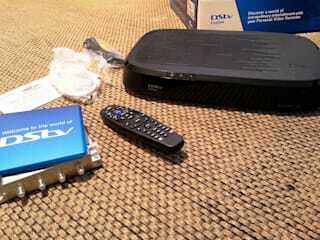 Welcome to Cape Town DSTv Installation. The home of quality and affordable DSTv services. 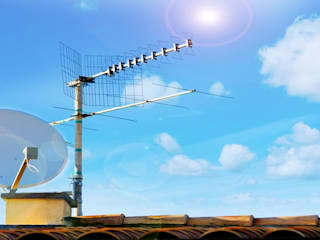 Here you are assured of reliable dish installations, decoder repairs, signal troubleshooting, and occasional follow ups. It is our job to ensure you get value for your money as far as television viewing is concerned. We have the best DSTv experts at your service. They are qualified and highly experienced. Our services cover both residential and commercial premises. 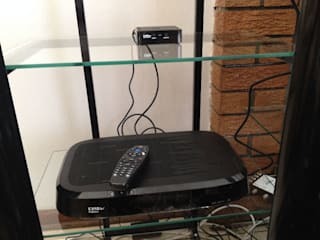 Give us a call on +2787 551 0804 to talk to our DSTv installers and get a free quote.